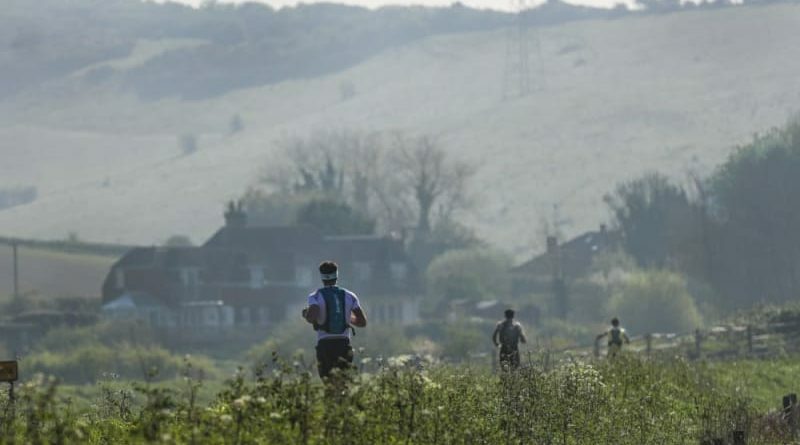 The SDW 50 is a 50 mile run along the South Downs Way; starting locally in Worthing and finishing in Eastbourne. 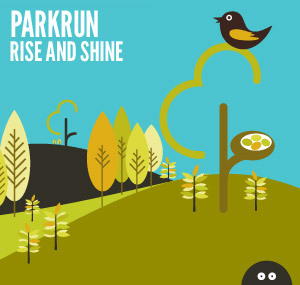 So most of us will realise that the course will involve chalk footpaths, bridleways and climbs….lots of ’em. ( banner photo is above Steyning.) If that wasn’t enough it concluded with a lap of a running track at Eastbourne. 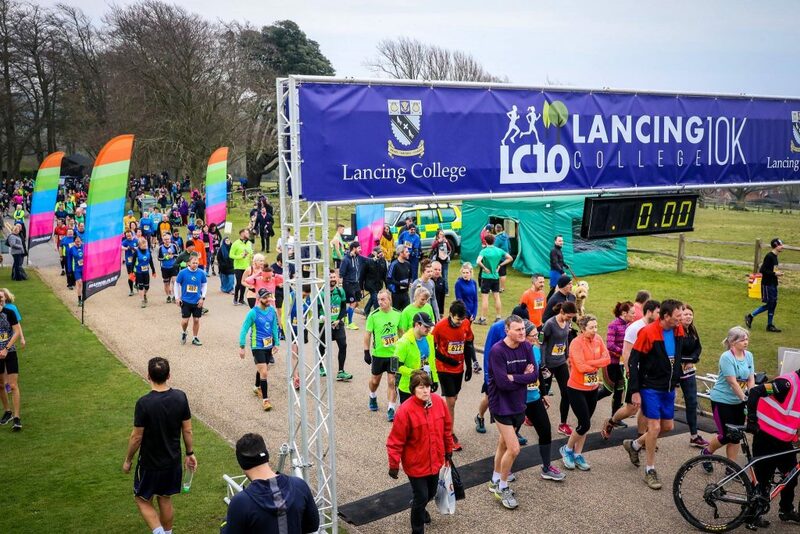 To most people this would be their ‘A’ race for the season but the Tuff competitor was Jay McCardle who fitted this race in before the Brighton Marathon this weekend; most impressive. Jay has a great record in the series of races run by Centurion. 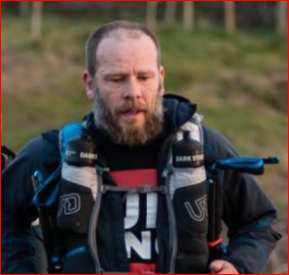 Last year he completed the grand slam of their four 100 milers. The Thames Path; South Downs Way 100; North Downs Way 100 & Autumn 100, so clearly he hasn’t given up yet. 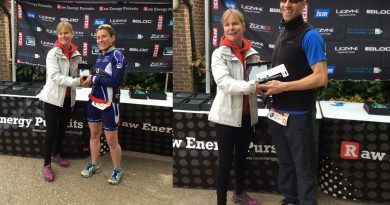 And this is all the while Chris, Danny & Jay keep churning out their own impressive portfolio of races at Sussex Trail Events. Next up from them is the Arun River Marathon 11th May. 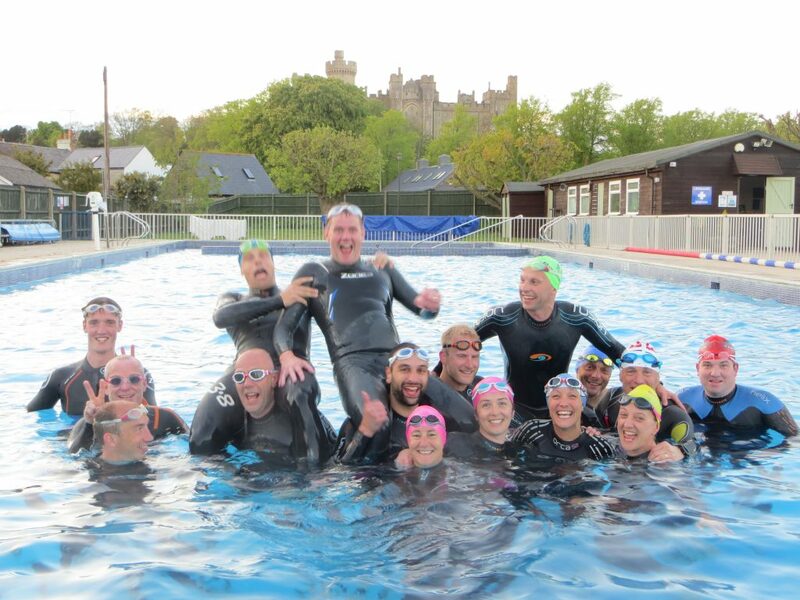 Don’t forget it is not long now until our next club member special – a wetsuit swim on Tuesday April 23rd at Arundel Lido. This is deliberately booked just after the Lido staff have turned the heating on for the summer. So the chill has been taken off which makes this an ideal opportunity for a wetsuit swim. Will you still fit into your wetsuit this year? best to come along and find out then. 7pm start at the Lido, Queen Street. As we are Tuff Fitty, there is every likelihood hot drink and biscuits will be served. “Sam’s Fly High Ball promises to be a special evening of live music & delicious food in the most beautiful surroundings. The Ball is in memory of Samantha May, who tragically lost her life in a road accident on Christmas Day 2018. 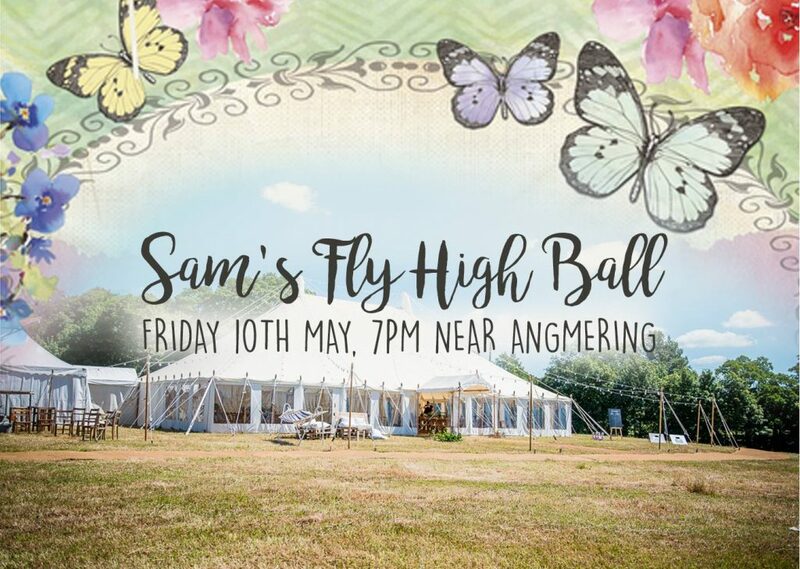 All proceeds from the Ball will go towards building an outdoor gym for the local community, in Sam’s memory. 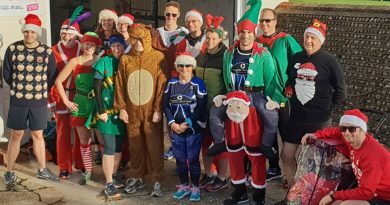 Whilst we often see all our Tuff buddies lycra clad; there is one important date to add to your diary. 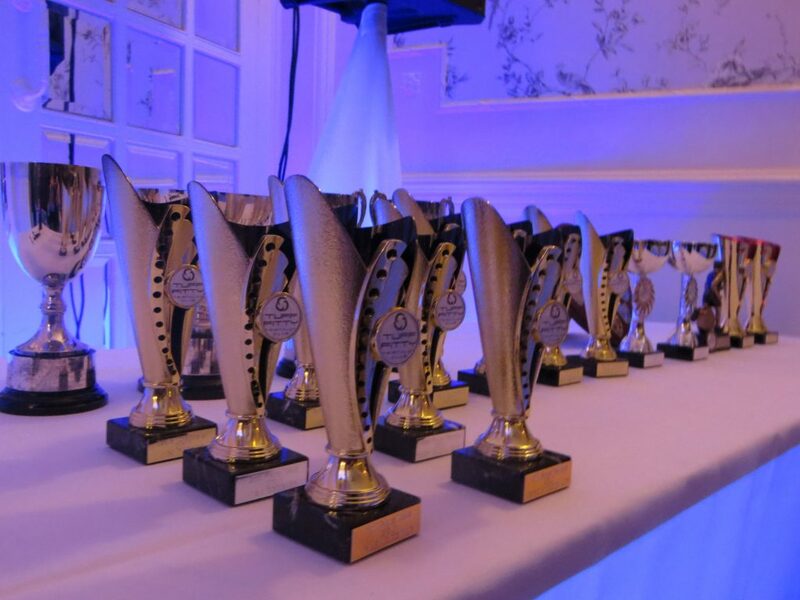 The night where glam is the order of the day is our annual Tuff Fitty Awards evening and dinner. The Burlington Hotel in Worthing has been booked for Friday 15th November. Whilst tickets will be available at a later date, please enter this date in your diary to ensure you are around for THE Tuff social of the year and dress to impress!